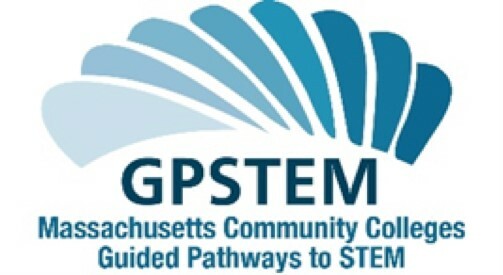 Guided Pathways to Success in STEM Occupations (GPSTEM) received a $20 Million Round Four TAACCCT grant award to address the training and educational needs of workers and employers statewide with a focus on articulated pathways to careers in high-growth STEM sectors: Life Sciences/Biotechnology, CIS/IT, and Engineering, as well as advanced manufacturing and healthcare. During the grant period, 96 STEM degree options and certificate programs were created or significantly enhanced in partnership with local employers and industry groups. Focused on helping unemployed and under-employed workers to enter STEM programs and obtain high-skill, high-wage jobs. Created pipelines for students to seamlessly transfer to baccalaureate programs to meet demand in STEM industries. Leveraged the national Complete College America’s (CCA) Guided Pathways to Success model to assist students in obtaining degrees and certificates in STEM fields. The model focuses on reducing the time to completion of certificates and degree programs, resulting in more students entering employment in the Commonwealth and/or transferring into baccalaureate programs to add to their credentials.